K-pop groups are exerting an enormous influence on garnering donations to charities. Once popular bands get involved with a certain charity or non-profit organization, it can trigger a flood of donations from their fan base, as their star power has only grown and their appeal has spread beyond Korea. After boy band Bangtan Boys, also known as BTS, got involved in a campaign by UNICEF in May, the international charity was able to raise W1.1 billion for children suffering from malnutrition in just two days of the donation drive thanks to BTS' die-hard fans, knows as "The Army," who shared a hashtag on Twitter in which $1 is donated every time they do (US$1=W1,121). 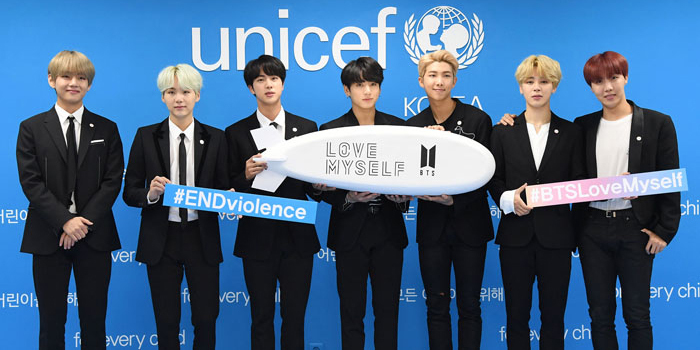 Another BTS' campaign to stop violence against children and teens has raised W1.6 billion in one year after BTS started collaborating with UNICEF in November last year. Charitable activities have become an essential part of K-pop stars' careers. 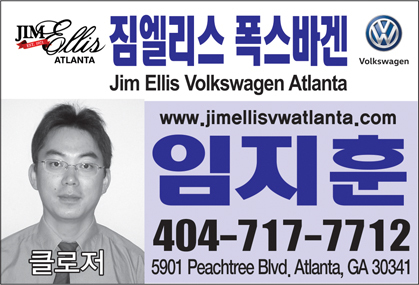 Major talent mills started caring about the images of their key stars and celebrities more systematically. SM Entertainment runs its own volunteer group, and JYP Entertainment runs various volunteer programs in collaboration with the Gangdong district office in eastern Seoul. YG Entertainment has a program to collect rice donations from fans. The phenomenon marks a change from the past, when die-hard fans would often lavish expensive gifts on their favorite stars. Some critics are skeptical, however, cynically believing the act of giving to charity is being manipulated just to enhance stars' branding. But a staffer at JYP said, "One-off volunteer activity or a donation to 'manage' one's image is no longer effective, as fans quickly question its sincerity. We now have stars who have consistently done good things over the years in a certain area of interest. 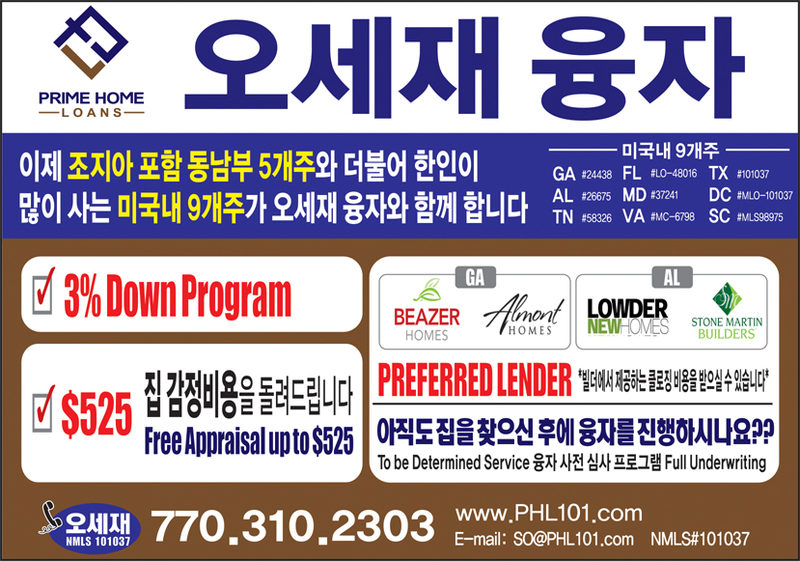 For example, Su-zy has been helping unmarried single mothers for a long time." Tae-yong, a member of boy band NCT127, said, "I think it's worthwhile just to get fans involved in volunteering." Members of boy band NCT127 make cakes with children at an event in Paju, Gyeonggi Province on Nov. 9.